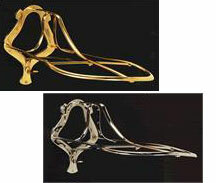 These beautiful Burlingham Sports Brass or Chrome Saddle Racks are coated with lacquer and never need polishing. They are both constructed with solid brass. The chrome saddle rack is chrome plated with a mirror finish. 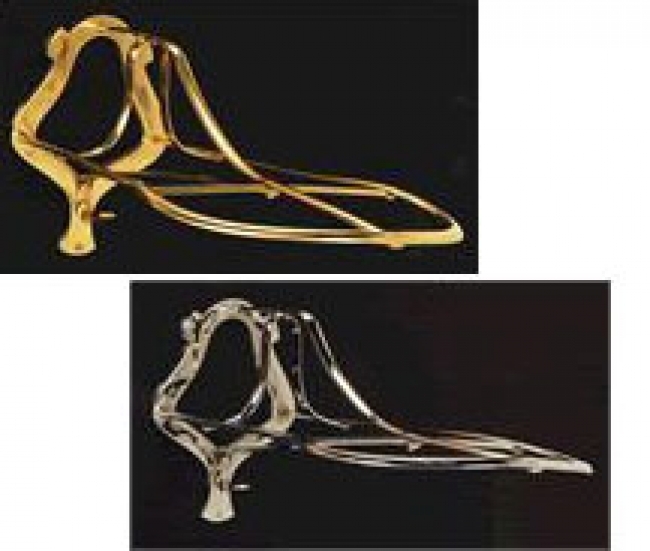 So, give your barn or home a bright, modern and fresh look with one of these outstanding Burlingham Brass or Chrome Saddle Racks with a style and quality that will beautify your stable for years to come! Also, these Burlingham Sports Brass And Chrome Saddle Racks will be drop shipped from the manufacturer straight to your door! Choice of Brass or Chrome.